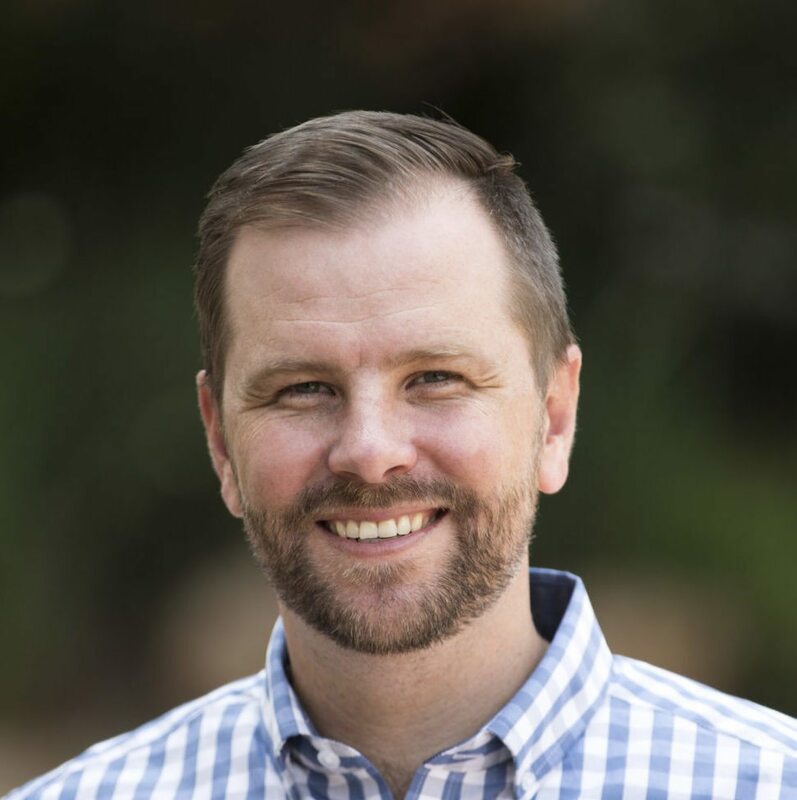 Ross Lester is a campus pastor and elder at The Austin Stone Community Church in Austin, Texas. He previously served as lead pastor of Bryanston Bible Church and network director of Acts 29 Southern Africa. He is part of the network leadership team for Acts 29 Emerging Regions. Ross is married to Sue, and they have two children. He occasionally blogs at rosslester.com. You can follow him on Twitter. 13 things I’ve learned from pastoring wealthy people. As goes the teaching, so goes the church.